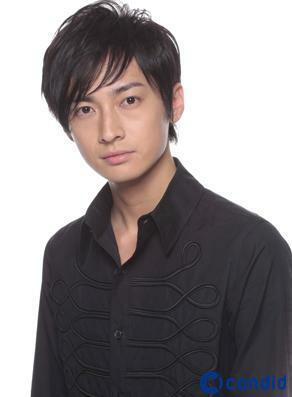 Grace Jul 15 2011 12:52 am Missing credit - he played Chiba Mamoru/Tuxedo Kamen in Pretty Guardian Sailor Moon!! Kyra Jan 15 2011 8:23 am I LOVE SHIBUE JYOJI !! !